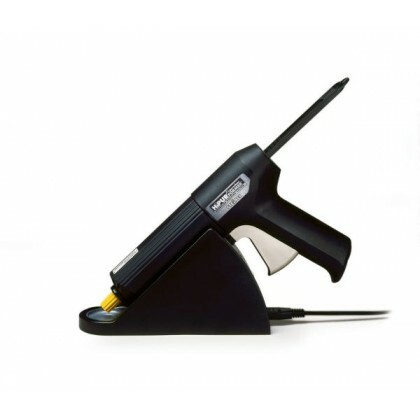 This high quality tool provides the perfect delivery system for HiPURformer adhesives. The HiPURformer Advanced Bonding System utilizes the patented, innovative hot melt adhesive applicator from German manufacturer Steinel. 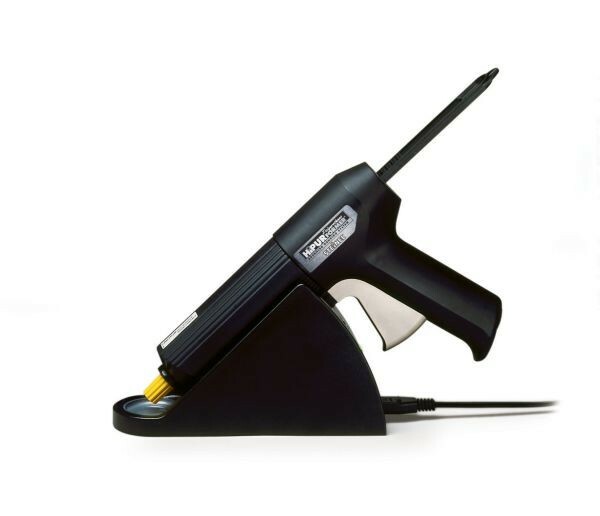 This high quality tool provides the perfect delivery system for HiPURformer adhesives. 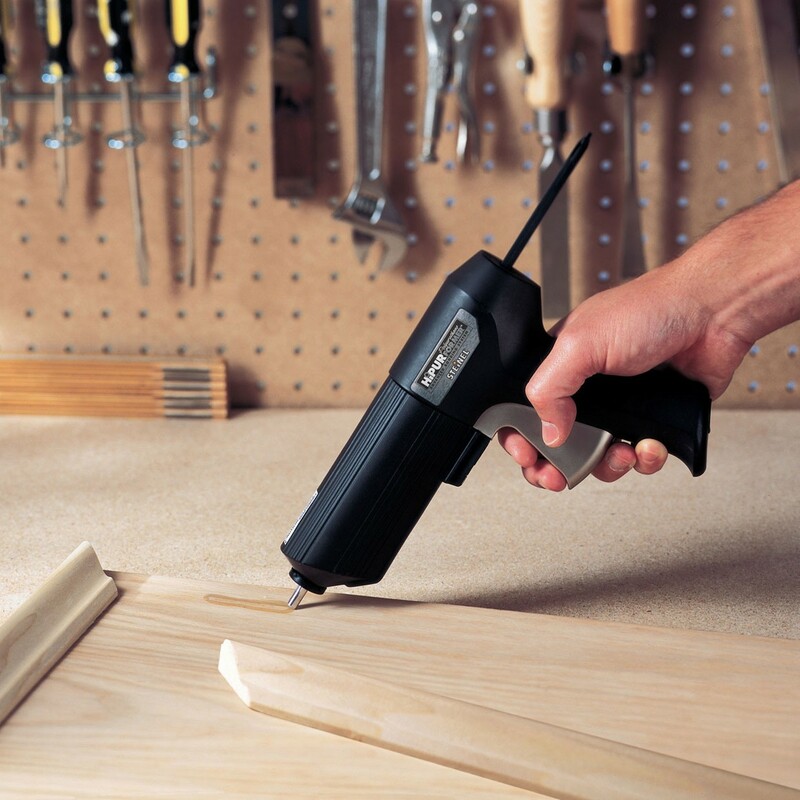 It is cordless, lightweight and extremely easy to use. DISCONTINUED NOTICE: 01/08/2016, We have been informed by Franklin International (makers of Titebond Adhesives) That the Hipurformer adhesive system will be discontinued due to Steinel's change in business model, in which they will no longer be manufacturing the Adhesive Applicator which was a proprietary design for the Hipurformer system. 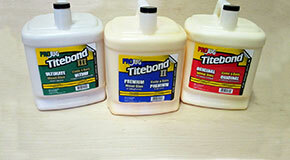 Franklin International will continue to have the adhesive available while supplies last through the first half of 2016.